We were thrilled to welcome in spring this month, with the first of our client events for 2017. It was great to see so many long standing clients, along with lots of new faces at both the Lamb & Flag in Leeds, and the Head of Steam in Sheffield. 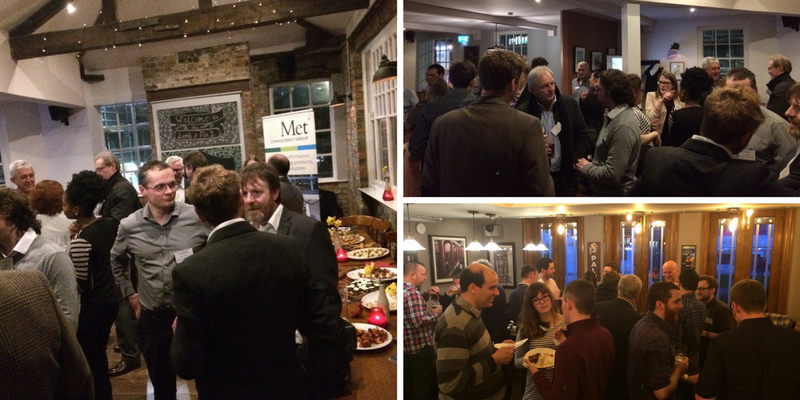 Both venues provided the perfect setting for a catch up over some good food and drink. Those who attended included architects, engineers, property developers, surveyors, project managers and more. Thank you to both the Lamb & Flag and Head of Steam for their excellent hospitality.